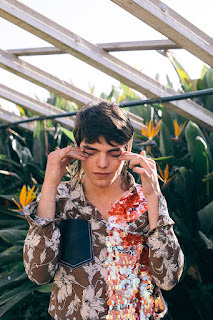 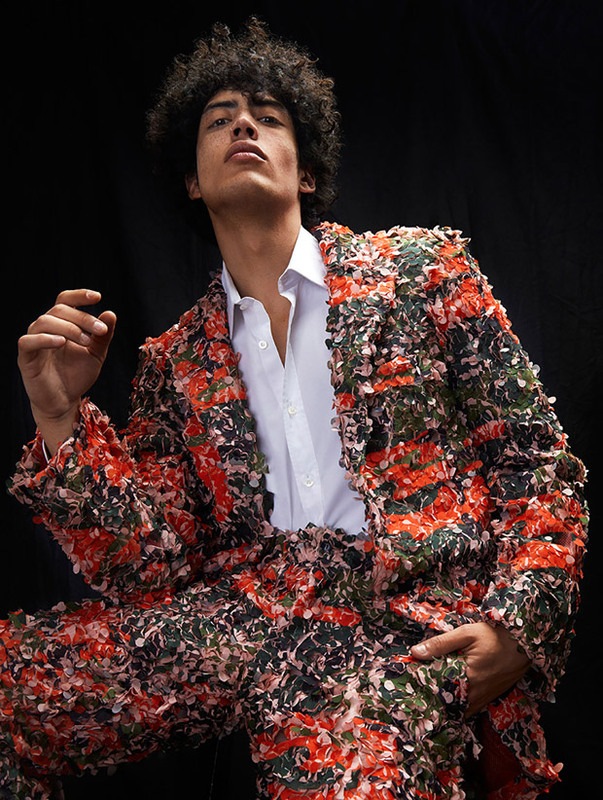 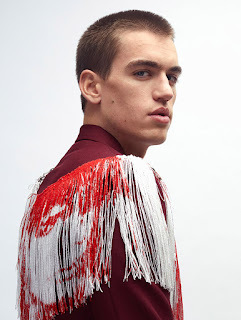 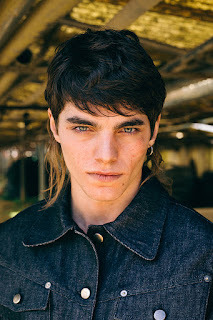 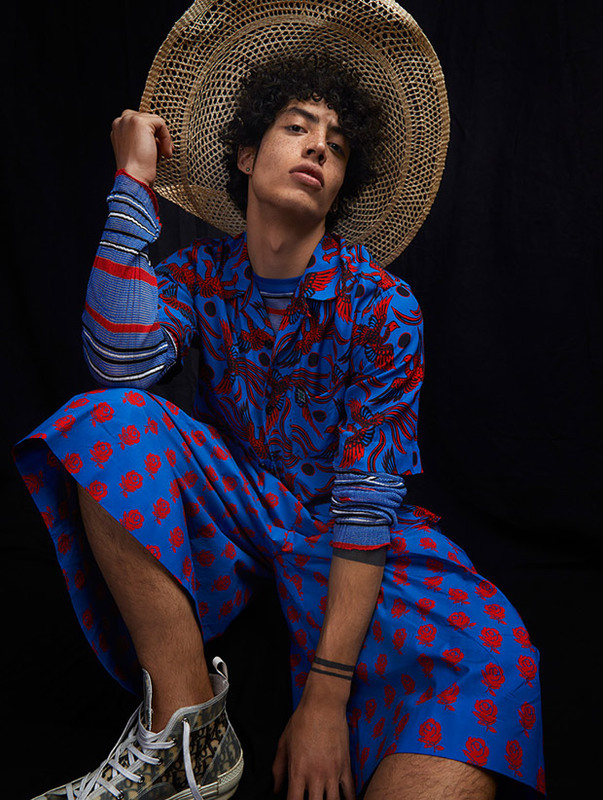 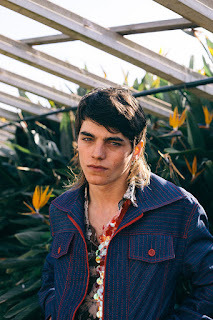 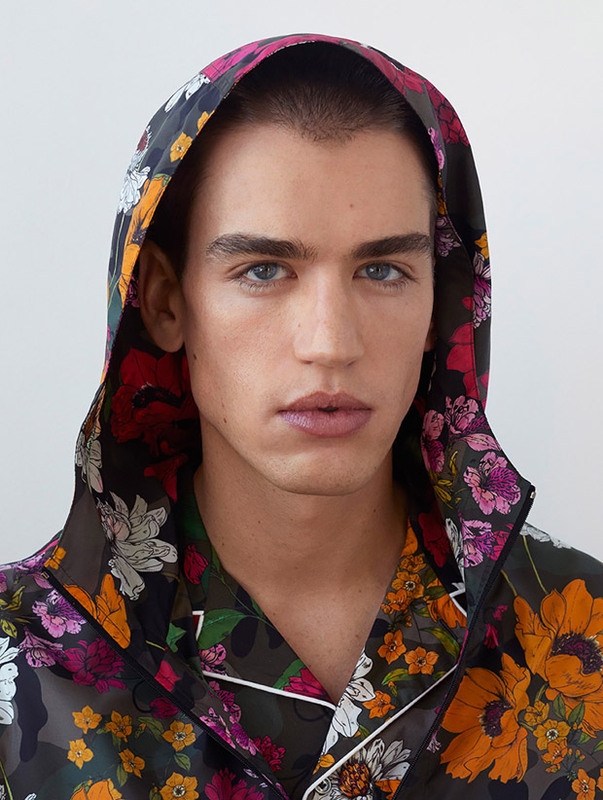 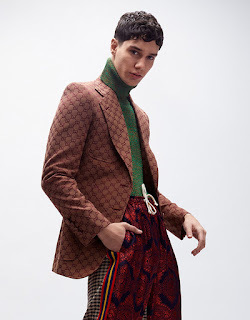 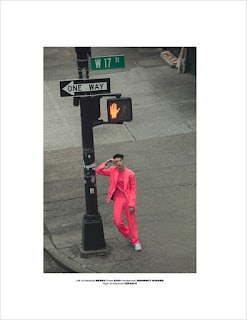 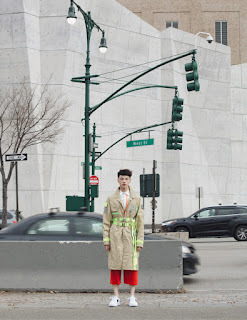 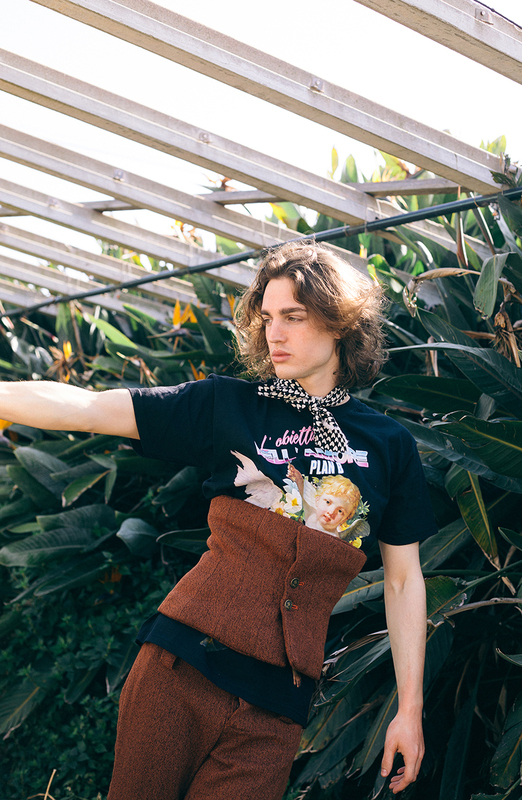 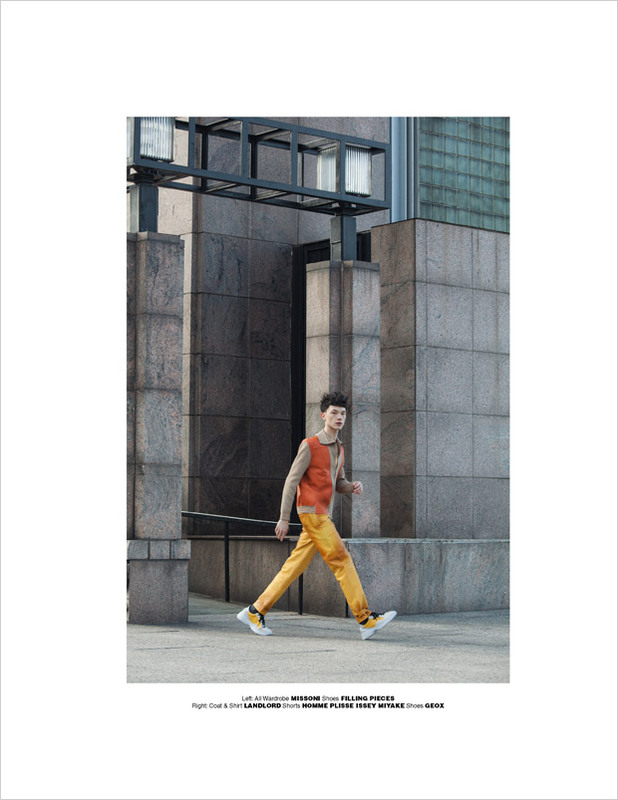 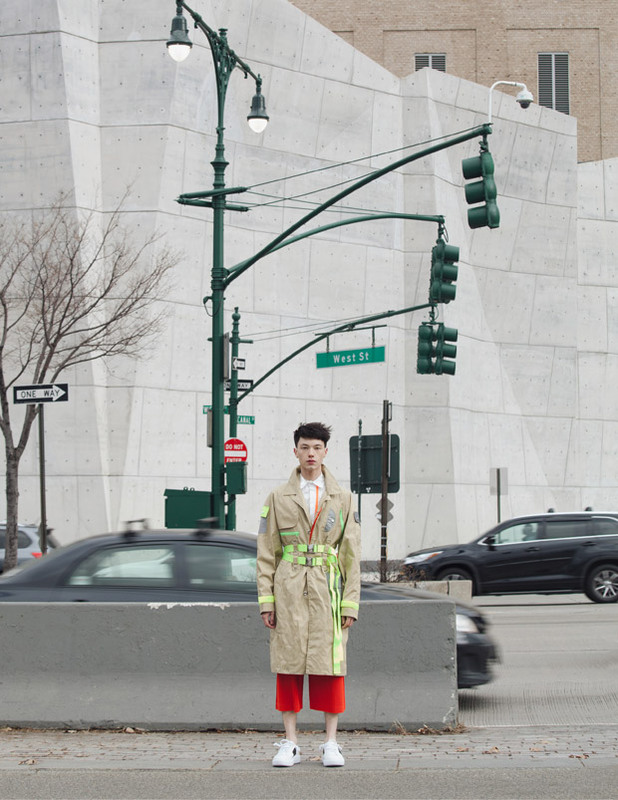 "Fashion photographer Sinem Yazici teams up with the handsome Emile Woon at One Management for Through the Looking Glass story coming from the pages of our MMSCENE Magazine‘s latest edition. 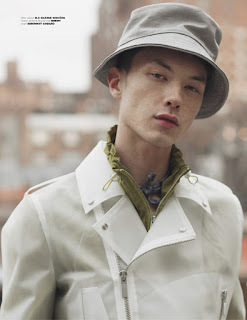 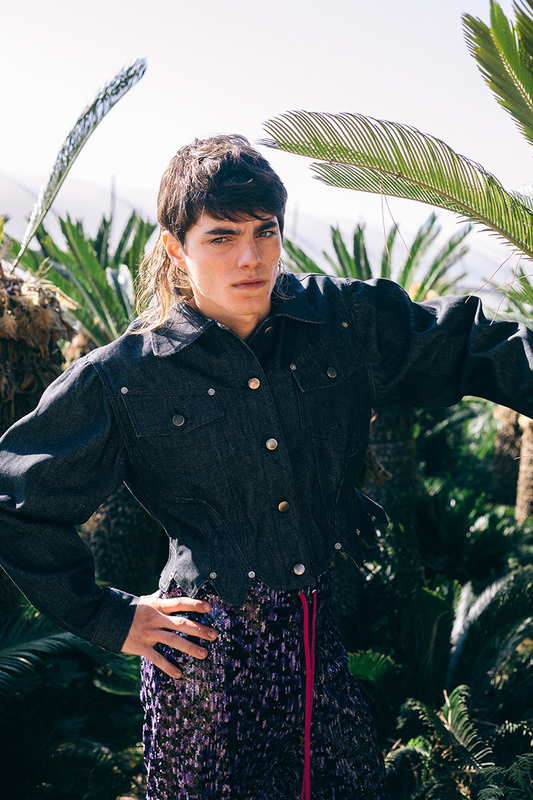 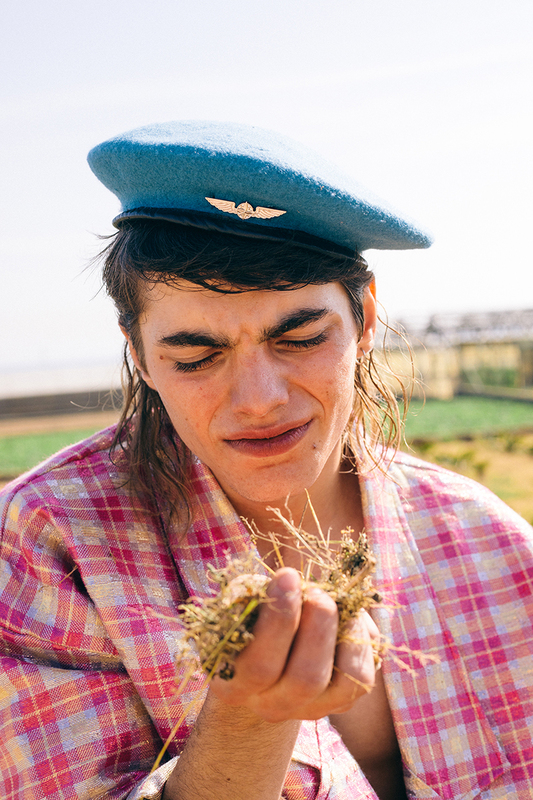 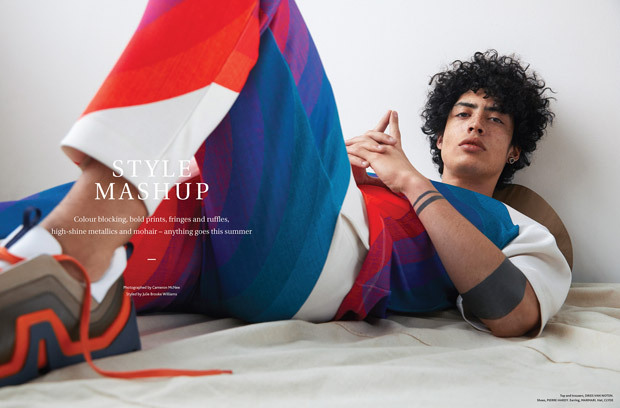 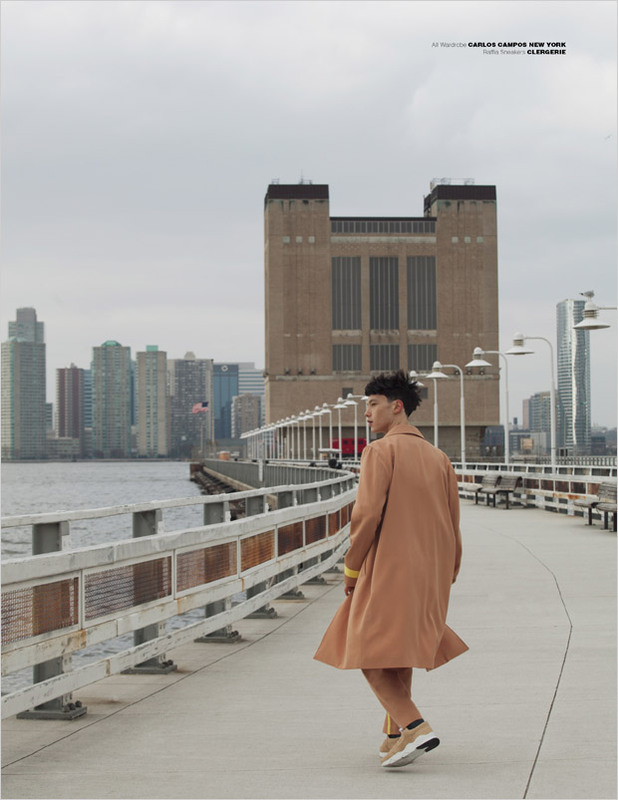 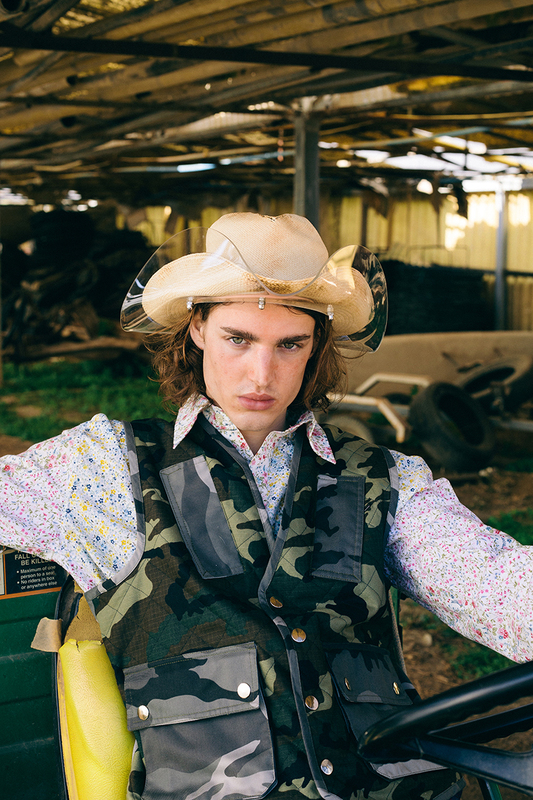 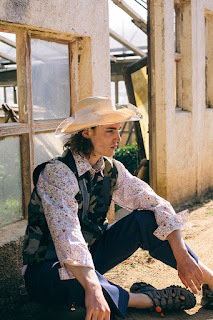 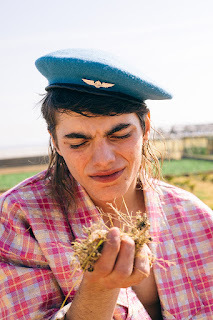 Styling is work of Damien Vaughan Shippee, with grooming from Ryutaro at Halley Resources. 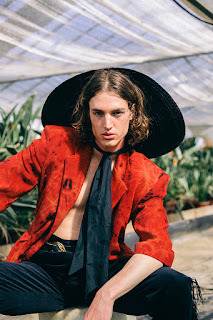 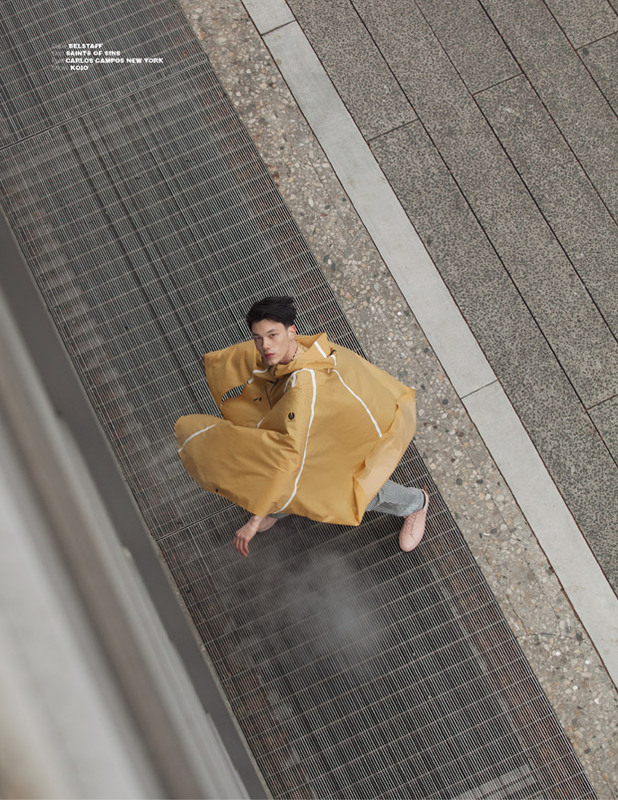 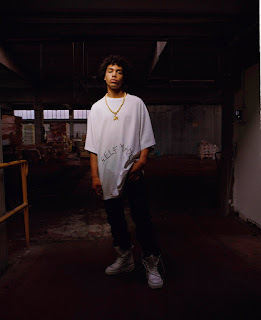 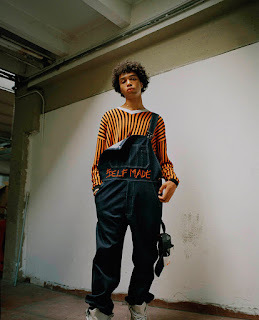 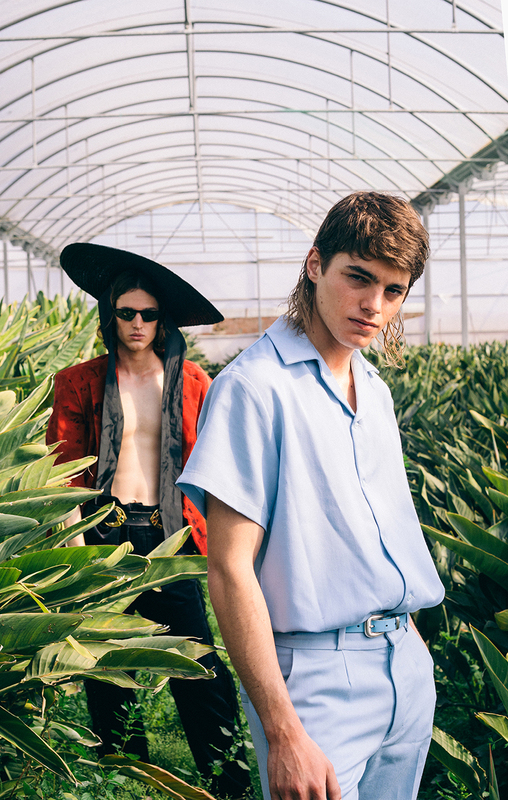 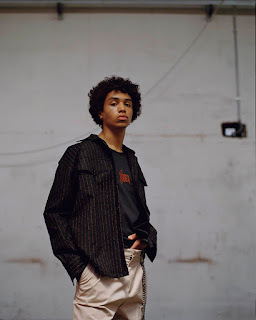 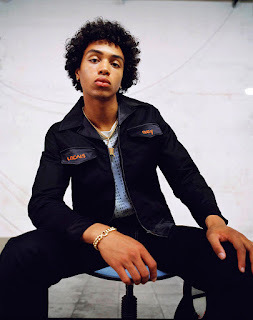 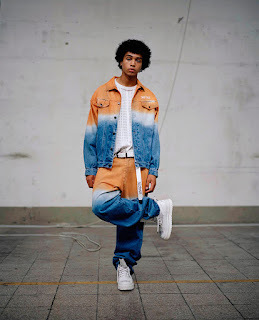 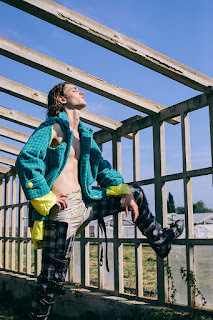 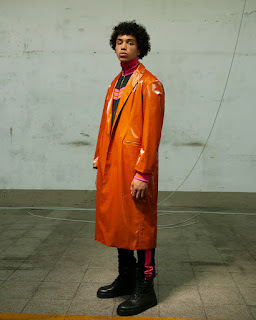 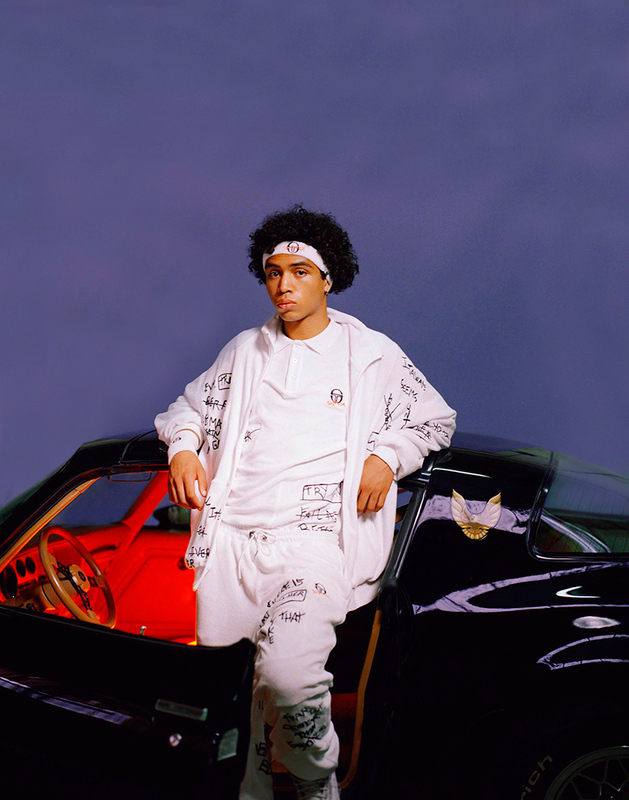 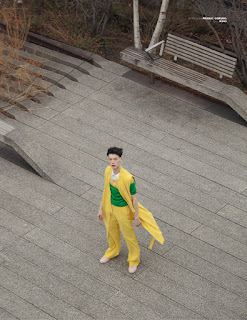 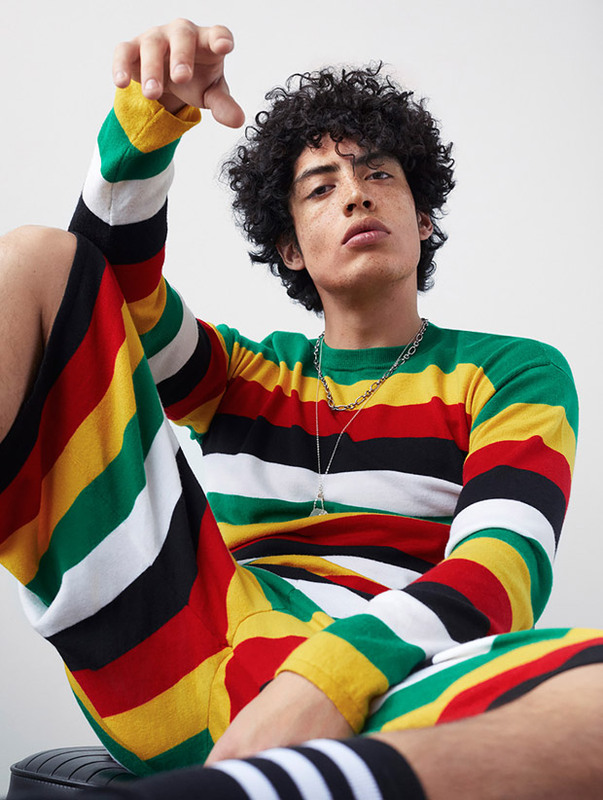 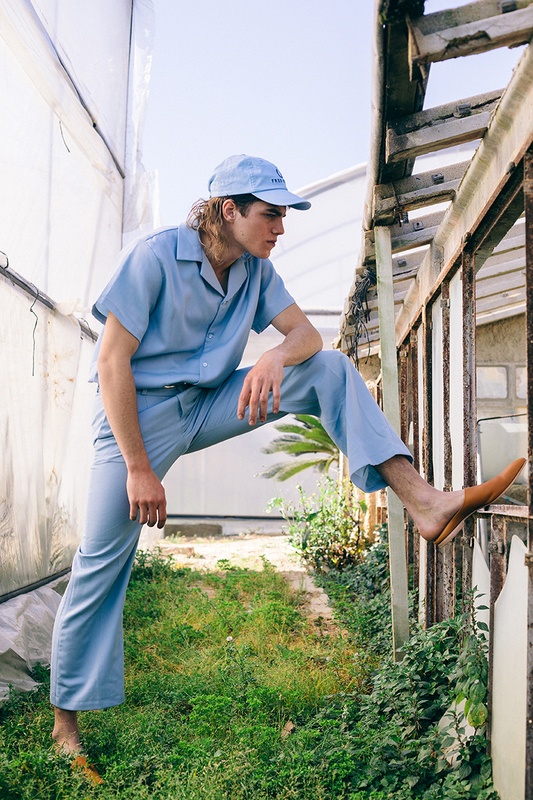 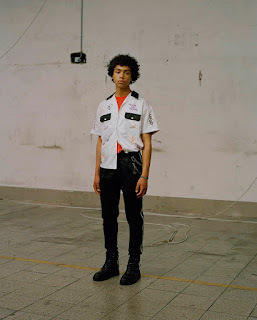 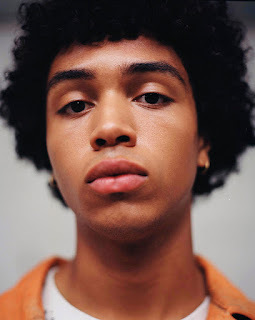 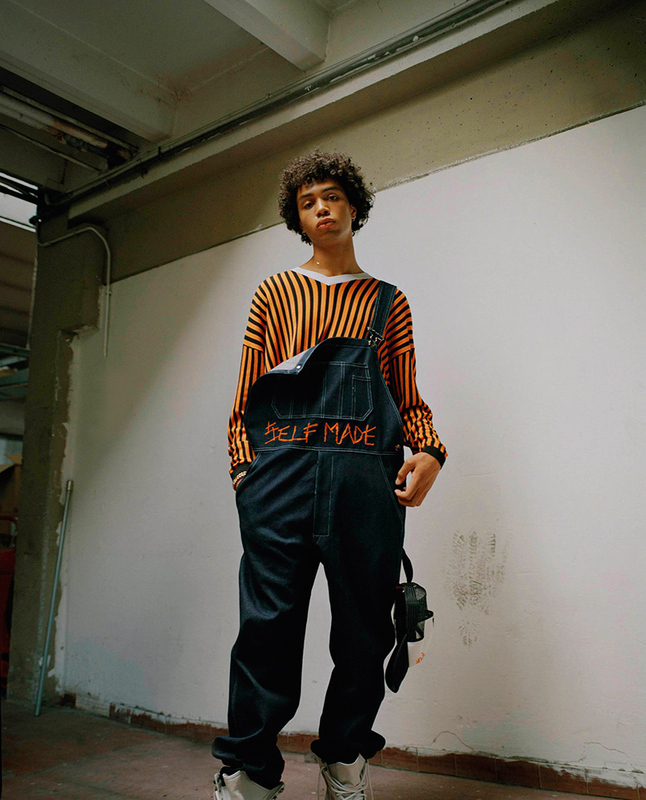 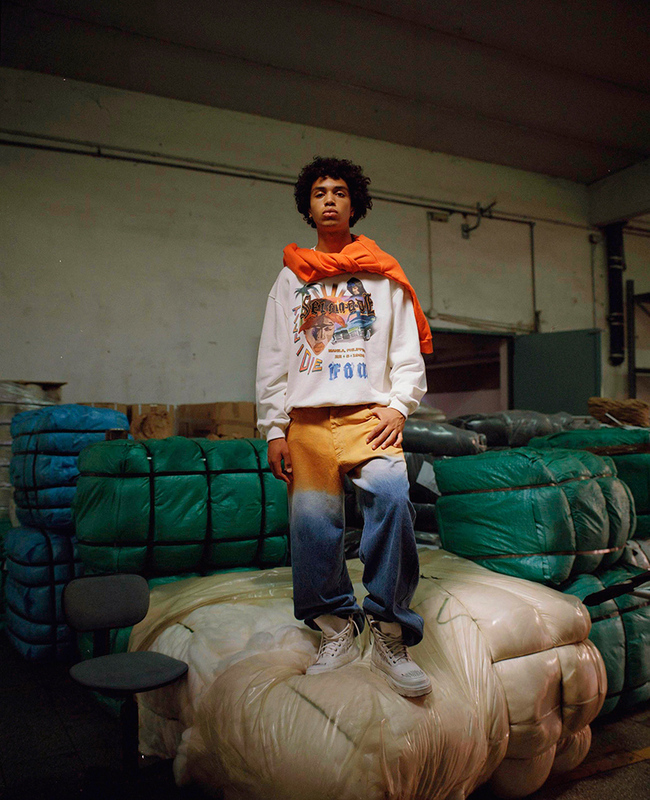 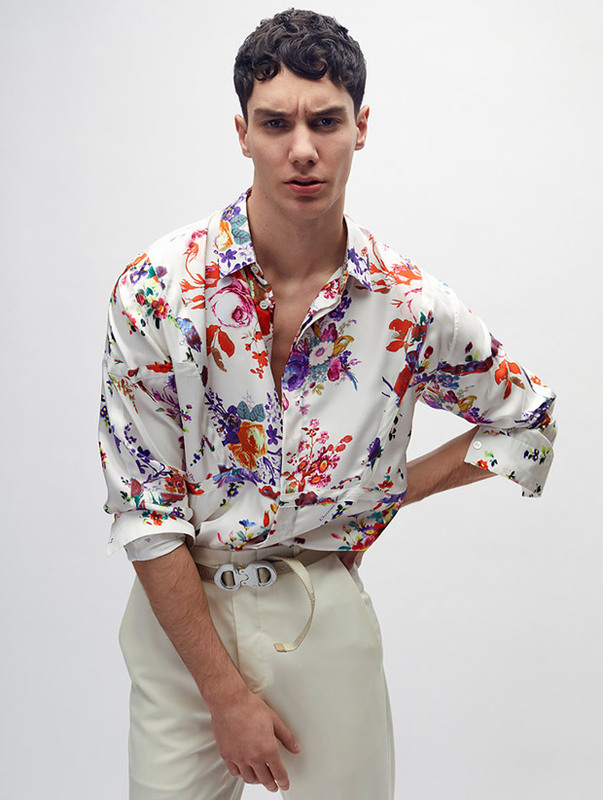 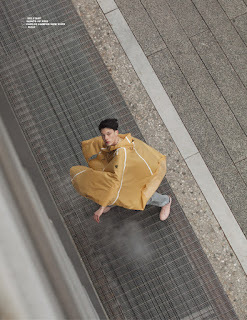 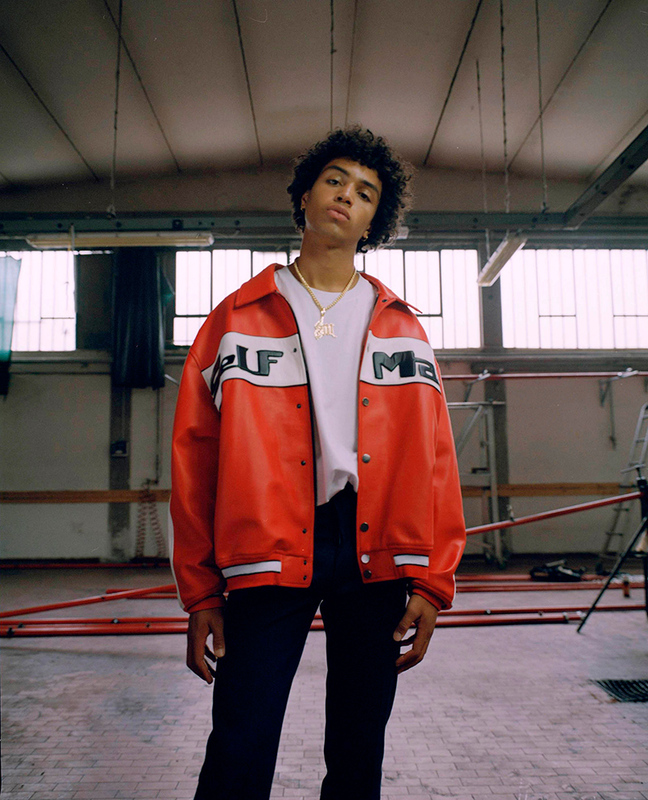 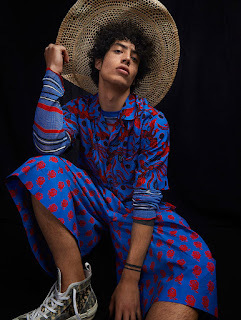 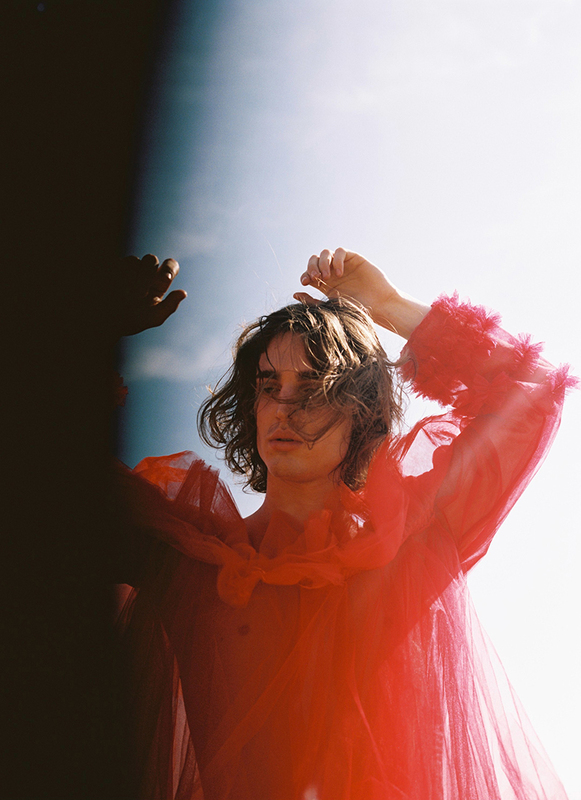 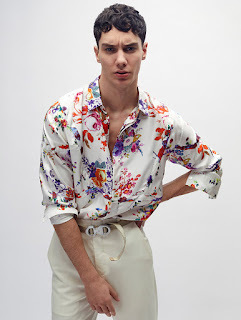 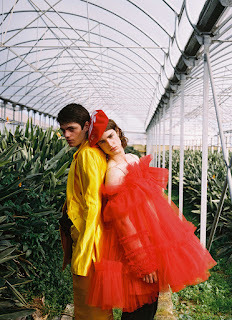 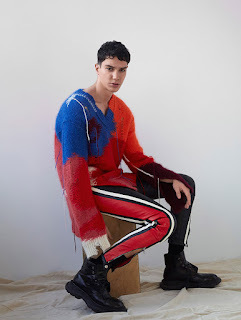 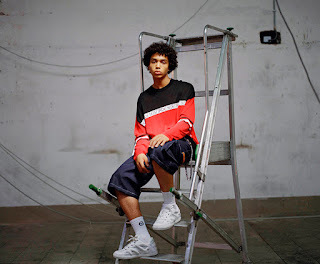 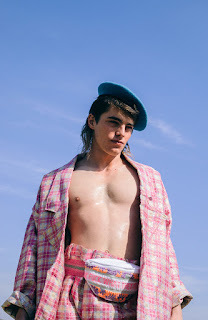 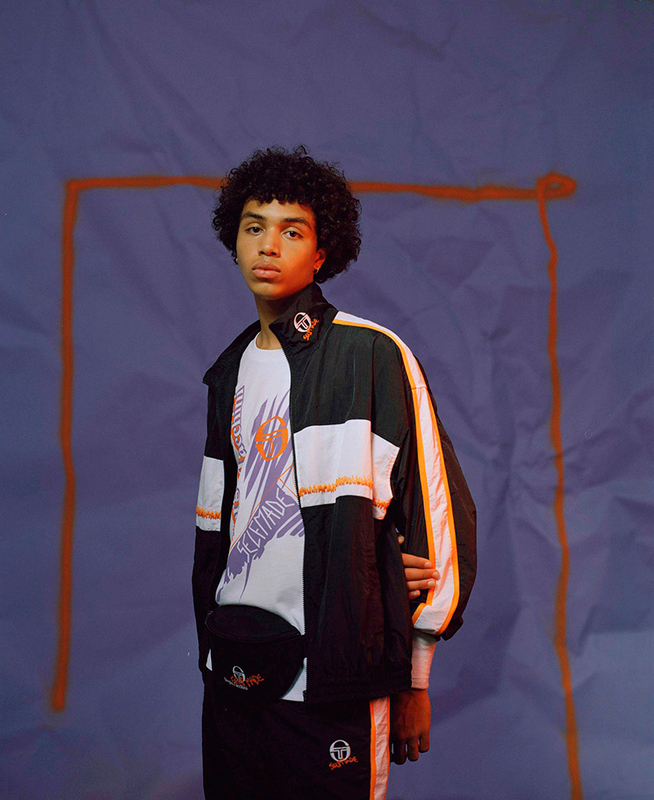 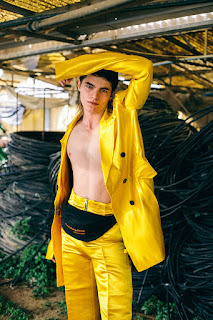 "SELF MADE unveiled its Spring/Summer 2019 lookbook shot by Francesco Bonasia and styled by Ramona Tabita. 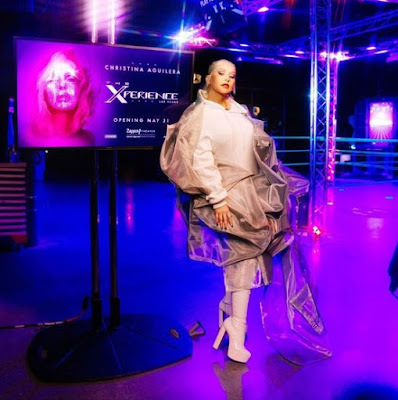 Christina Aguilera Sounds Off To "Spain's Got Talent" Tribute Performance!!! Christina tweeted a video of the 40-member crew dipping and doing it to a medley of her stellar smash hits including "Candyman," "Come On Over (All I Want Is You)," "Ain't No Other Man," "Lady Marmalade," "Dirrty" "Not Myself Tonight" "Bobblehead" and much much more on the show. "Whaaaaaaaaat...wow!!!!" she wrote. "So blown away!!!!" 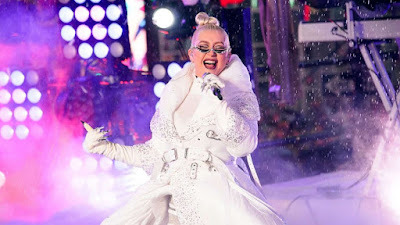 said Aguilera. 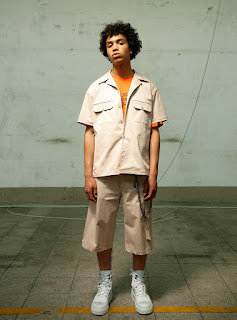 We couldnt concur anymore. 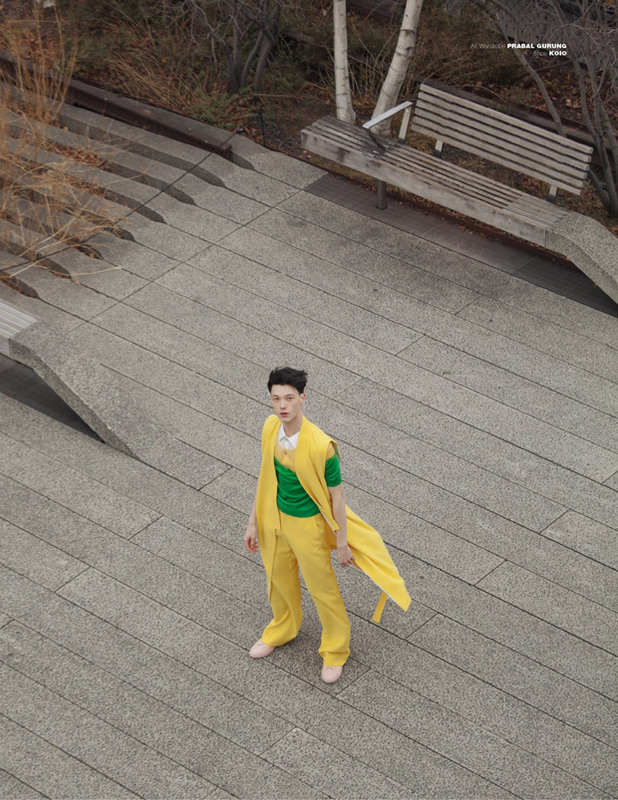 We applaud and are just as smitten with this mesmerizing medley. Dig out Xtina's tweet, alongside with the video of the stellar performance right below!